Bihar: Two Doctors from the state, namely, Dr Prof. Arun Kumar Thakur and Dr Prof. Moti Lal Singh have been nominated for the prestigious BC Roy Award this year. Both Dr Prof. Arun Kumar Thakur and Dr Prof. Moti Lal Singh have dedicated their career to the field of advancement of the field of medicine. Dr Prof. Arun Kumar Thakur is a eminent face of Nalanda Medical college as well as he is the Head of Paediatrics Department at Nalanda Medical College, Patna. Dr. Moti Lal Singh, a well known of Patna Medical College. 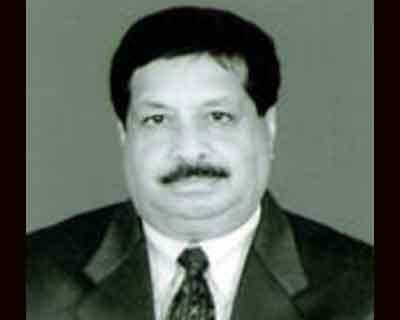 He served 30 years of his career at Patna medical College. Dr. Arun Kumar Thakur has been the Professor and Head of Department of Paediatrics, Nalanda Medical College, Patna and has teaching experience of over 32 years, published over 75 publications, wrote 4 books and contributed many chapters in the text book of Paediatric and Neonatology. He served Patna Medical College and Nalanda Medical College in various capacities such as Assistant Professor, Associate Professor, Professor and Head of Department in the Deptt. of Paediatrics. He has been working in the field of care of infant and children for the last 40 years. 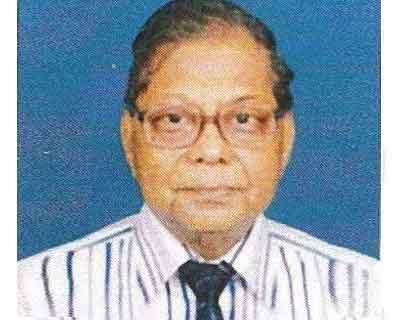 After considering his achievements Medical Council of India has nominated his name to receive Dr. B. C. Roy Award. Dr. Moti Lal Singh a well known General Surgeon of Bihar who served Patna Medical College for over 30 years and retired as Prof. of Surgery from Patna Medical College, Patna. He is considered to be one of the best surgeon even today. He is a well known respected person in the society. In the State Working Committee of the IMA Bihar State Branch , all the members present are reported hailed the decision of Medical Council of India. The members who particularly congratulated them include Dr. Sahajanand Prasad Singh, Dr. Sachchidanand Kumar, Dr. Manju Gita Mishra, Dr. D. K. Choudhary, Dr. Narendra Prasad, Dr. (Capt.) V. S. Singh, Dr. Basant Singh, Dr. Parmanand Pd. Pal, Dr. Jitendra Kumar Singh, Dr. B. K. Karak, Dr. U. K. Jha, Dr. Ajay Kumar, Dr. Sanjiv Ranjan Kumar Singh, Dr. Ashok Kumar Yadav, Dr. S. S. Choudhary, Dr. Shivendra Kumar Sinha, Dr. Mithileshwar Kumar, Dr. Brajnandan Kumar and Hony. State Secretary Dr. Harihar Dikshit. Dr. Harihar Dikshit said that it is a most welcome decision of Medical Council of India and IMA Bihar State Branch is proud of them.